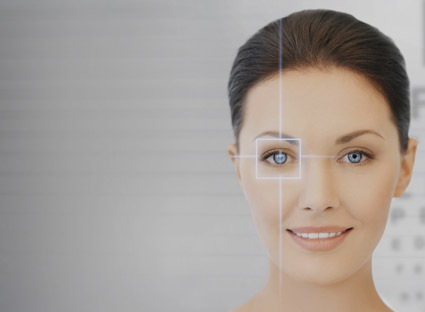 Optical lenses are just as important as accurate prescriptions. 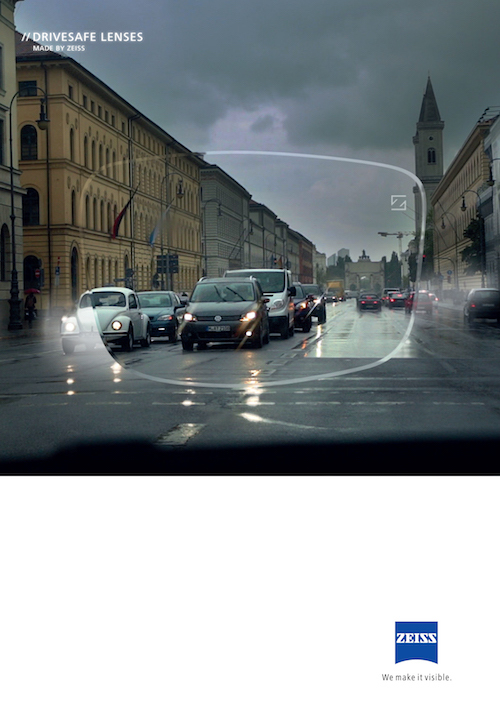 High quality lenses allow precise vision with minimal distortion. 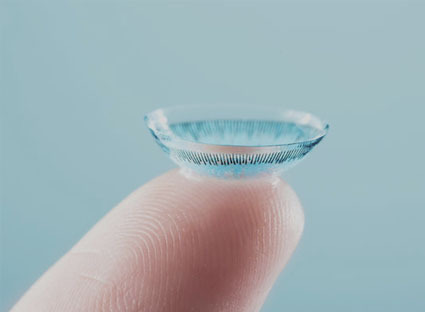 The coatings on our lenses allow ease of maintenance and easy to clean lenses throughout the day. 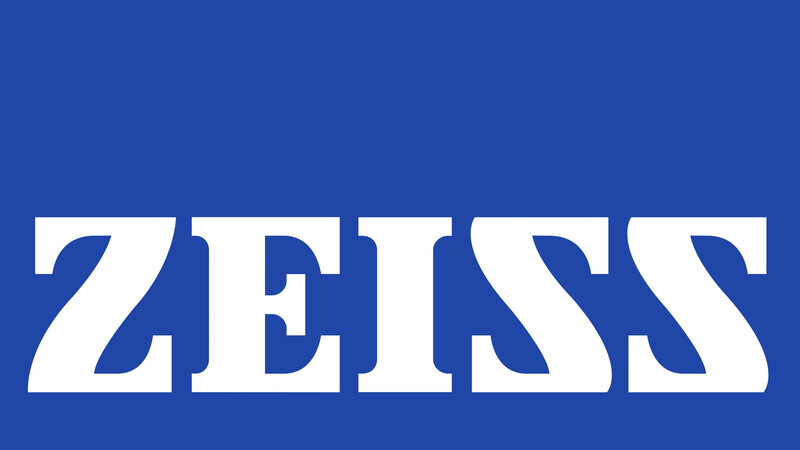 We are highly trained specialists in the most premium lens brand on the market ZEISS. These lenses offer the most superior vision of any lenses currently on the market. 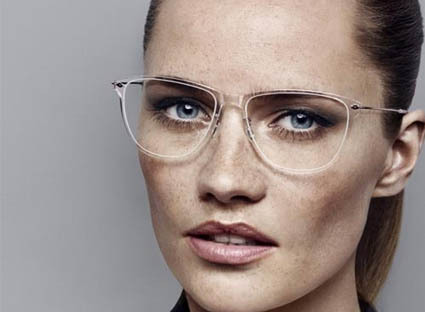 We also use the premium French brand BBGR which is owned by the Essilor lens company. Our customers often commend us on how much better the clarity is with our lenses for both single vision and varifocal lenses.